The villa with private room at Little Princess Resort offer 2 queen size beds with comfortable inner-sprung mattresses and toppers ensuring a good night’s sleep. This room can comfortably accommodate 2 couples, a family of 3-4 or 2 singles wishing a bit more space. The total internal room size is 40 m². Separated from the room is an impressive shower and dressing room with a super-sized rain shower to leave you feeling refreshed and ready to tackle another day of the temples. Every room at Little Princess Resort is equipped with a safe, robes and slippers, LCD television, a fridge plus tea and coffee making facilities. at Little Princes Resort offer 2 queen size beds with comfortable inner-sprung mattresses and toppers ensuring a good night’s sleep. 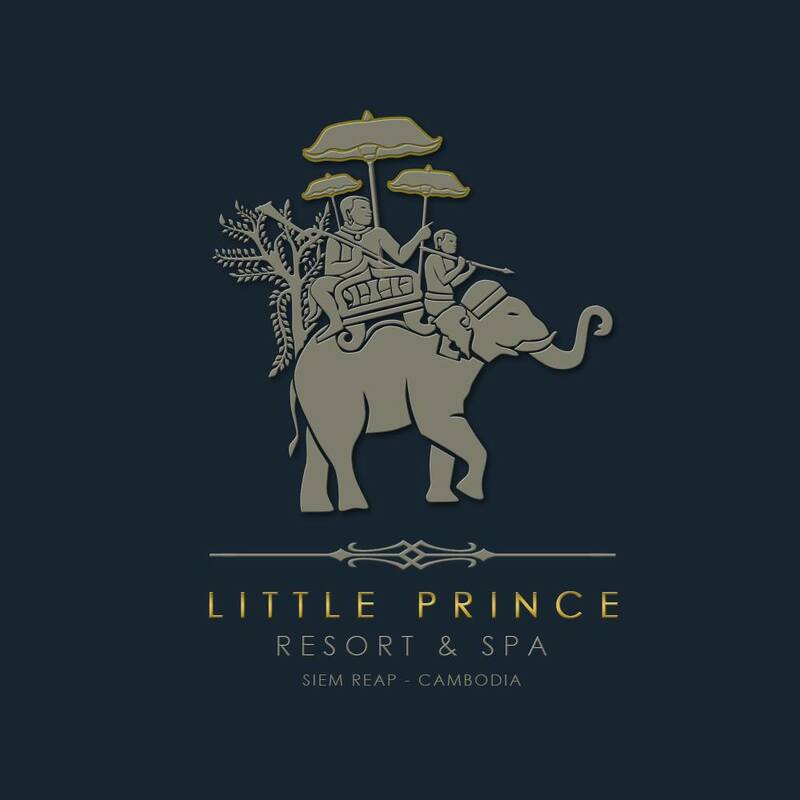 Address: Turn left across the 1st bridge from crocodile farm wat Damnak and straight ahead to reach Little Prince Resort & Spa . Phum Wat Say , Khum Salakomroeuk, Siem Reap , Cambodia .